SCTEVT results for diploma students released on the official website, sctevtodisha.nic.in. 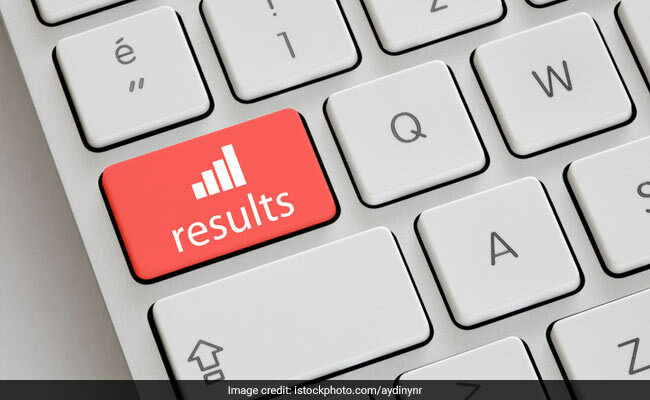 New Delhi: State Council for Technical Education and Vocational Training (SCTEVT), Odisha has released the diploma results of 1st semester winter 2017 regular, 1st semester winter-2017 ex-regular and 6th semester winter-2017 ex-regular exams on the official website. The SCTEVT results can be accessed from the official website, sctevtodisha.nic.in. The candidates may enter their registration number, student name and date of birth for accessing these results. The State Council for Technical Education & Vocational Training is managing the Diploma & ITI colleges in the state & provides technical trained manpower in various fields of Engineering & Technology conducting the examination, evaluation & publishing results of all colleges are the sole responsibility of SCTE&VT. The main mission of SCTE&VT is to promote quality & innovation in technical education & vocational training and upgrade the technical institute into the centres of excellence of world standard through user friendly course curriculum.